Since 2005, Nik has worked with thousands of children and young people in schools, libraries, universities, and community settings. His courses (prose, poems, and script) are very popular and usually sell out very quickly. 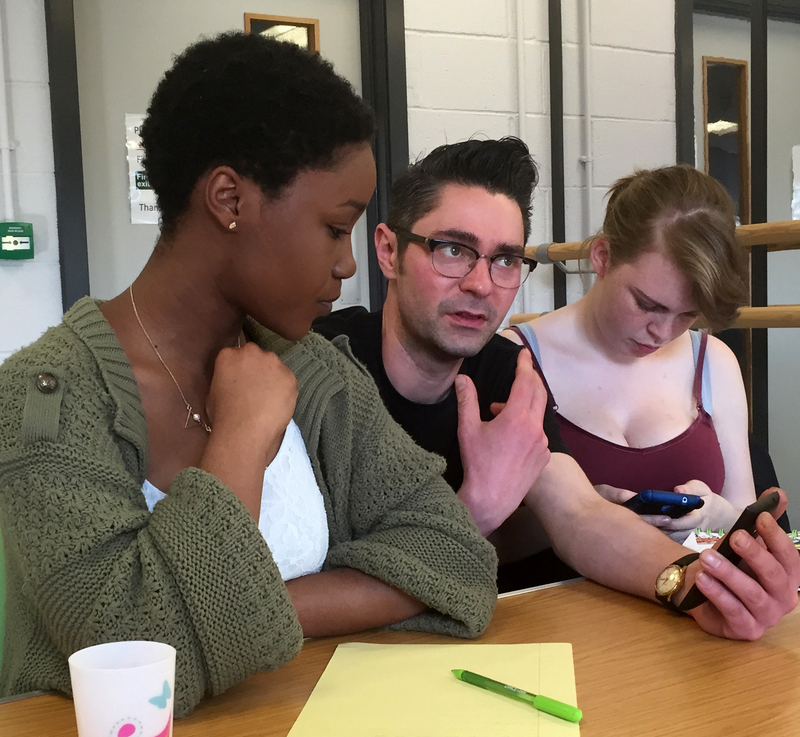 Nik is a key facilitator for Hive South Yorkshire, where he currently runs Sheffield and Barnsley young writers’ groups. He is writer in residence at Leeds West Academy, and Melior Community Acadmey in Scunthorpe, for First Story. ‘I’m not really good with finding my words and Nik’s really great at helping me figure out what I’m trying to say, and is always supportive” – Sam, 17. “Nik is a wonderful, mind opening mentor whose guidance is very interesting, alternative and really gets you thinking and considering routes and concepts you’ve never even thought about before when writing. 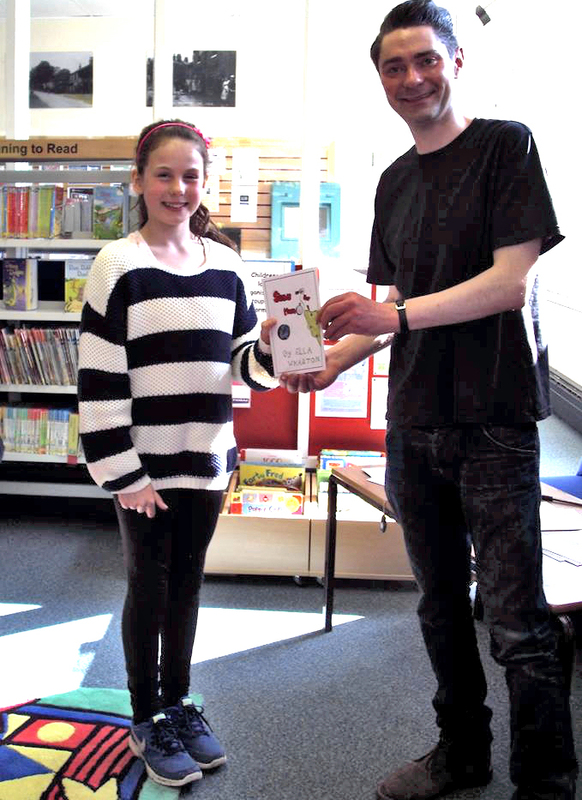 A very open and friendly figure and a great role model for a young writer.” -Saffron, 16. “Nik’s guidance and support has really helped with both my writing and my confidence about my work. Since working with him, I’ve gotten out of a lot of bad writing habits and into a lot of good ones.” – Jordan, 17. Nik has really helped me hone my writing skills and has made me more confident in my abilities. – Molly, 17. ‘Really enjoyed the course! Made me want to be a writer when I grow up.’ – Aayah, 11.